Although the major Rift Lakes contain basically the same mineral salts, they do so in greatly differing concentrations. Cichlid Lake Salt™ is formulated so that dosages vary depending on the lake of origin and need only be added when setting up an aquarium or with water changes. Many competing products are little more than combinations of Epsom salt and bicarbonate of soda. 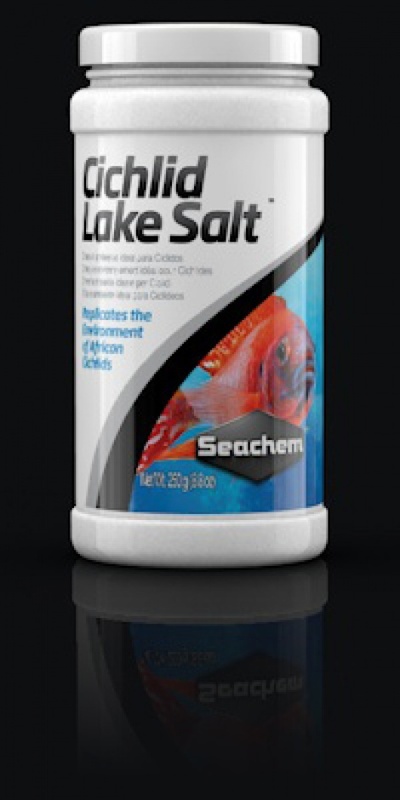 This will not provide a complete replication of the mineral salts that are contained in the lakes of Africa, in particular calcium and potassium.